YINCHUAN, The People’s Republic of China: The China-Arab States Tour Operators Conference 2017 was held in Yinchuan, northwestern China’s Ningxia Hui Autonomous Region, on September 4. 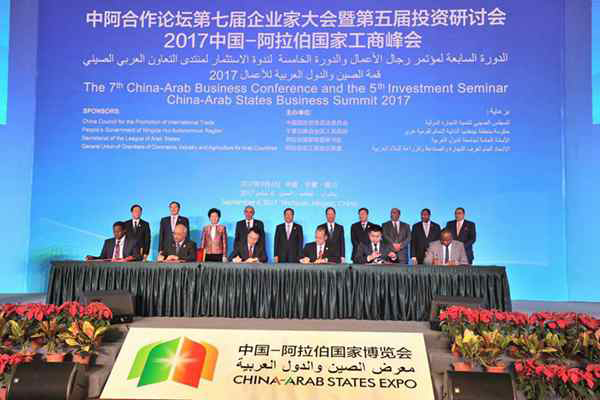 In addition to an opening ceremony, activities included tourism resources promotion, a panel on China-Arab tourism cooperation, signed investments in projects, and field trips to tourism routes and projects. Ten cross-border tourism routes in Ningxia and neighboring provinces were issued at the conference. It’s the second time for Yinchuan to hold the conference, which serves as an important platform for tourism cooperation among China, Arab states, Southeast Asia, Europe, and the U.S., ushering in an unprecedented golden time for Yinchuan’s tourism industry.